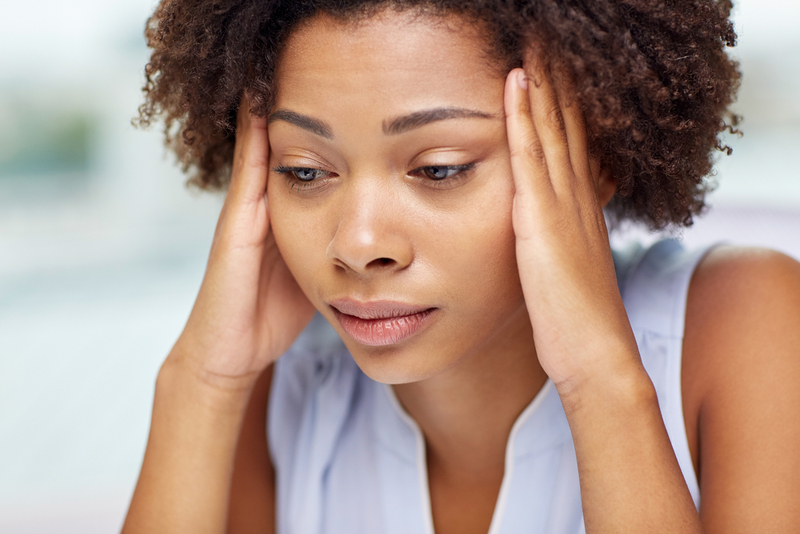 One of the many causes of thinning hair and gradual hair loss is Traction alopecia. 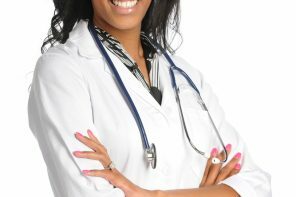 More than 1/3 of all African-American women and 17 percent of all African-American girls between the ages of 6 and 21 suffer from the disorder, according to the “Journal of the American Academy of Dermatology,” reported by PR Web. If you spot the warning signs of traction alopecia early enough and you put a stop to whatever’s causing it, then your hair will stop falling out and should – with time, patience and loving care – be completely restored to its former glory. The ways in which you wear your hair is key. 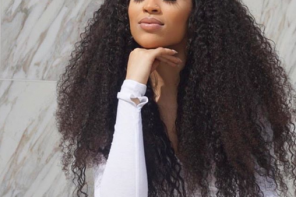 As much as we love protective styling, extensions, and wigs, if you’re using them often, repeated stress on the scalp can lead to traction alopecia. 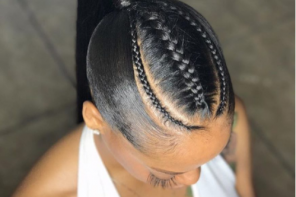 Traction alopecia is caused by anything that pulls on the hair, ultimately damaging the root and can lead to scarring and permanent hair loss. It’s a process that usually takes years. Underlying causes can be tight braiding, tight ponytails, or even just pulling at the hair. It’s important to monitor how much hair you’re losing in between styles, so you have a chance to stop it in its tracks if it is substantial. In addition, you should try the PureFix Hair Elixir, which is also a great scalp moisturizer (while promoting growth). 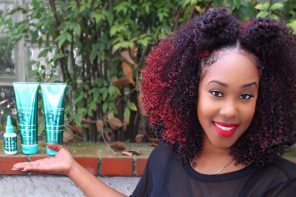 It has a cooling sensation once you rub it in and it’s perfect for any hairstyle. 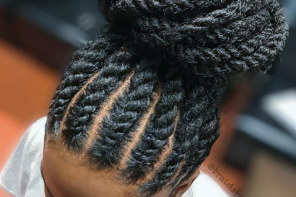 Take doctor’s prescribed medicine such as antibiotics to treat inflammation associated with traction alopecia. Incorporating food rich in iron and protein also stimulates hair regrowth. 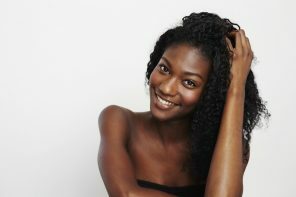 If you’ve followed the guidelines given here and you are still not seeing regrowth, then it is possible that the damage to your follicles was permanent but this is something that your doctor/dermatologist can confirm. In that case, you might like to discuss the possibility of a hair transplant, which will effectively mask the problem. Hair transplants remove hair grafts from healthy areas of the scalp for placement to thinning or bald areas. Single hair grafts provide the replacement for the hairline, with multiple-strand donor grafts filling in the balance of balding areas. Because this is a more invasive solution it is very costly (estimated to cost between $4,000 and $15,000). However, depending on the severity of your hair loss you may be able to utilize temporary solutions such as hair fibers, that can be sprayed onto the hair for a more natural and fuller look or hair prosthetics (custom wig units). While there are solutions that may restore your hair, the other alternative is to embrace your condition and wear a short or even shaved style. 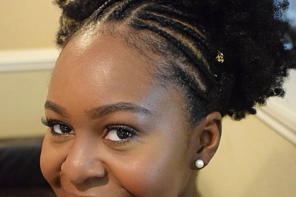 The natural hair movement has given many women the courage they needed to ditch the wigs and go “au naturale!” If this is your choice, remember what India Arie said, “I am not my hair” and be confident while rocking your short, natural cut. 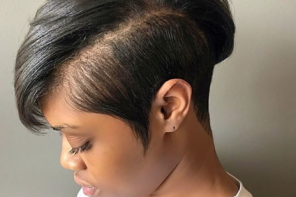 If you’re considering doing The Big Chop check out this article on how to rock your TWA (teenie weenie afro) with confidence. Hair loss can be a very devastating experience, however the options we have today to treat and even mask this condition has improved over the years. Do your research, find credible professionals who can diagnose your condition and love your hair– regardless of the stage that it’s at. I am balding on the top of my head. I need help in getting it to grow. 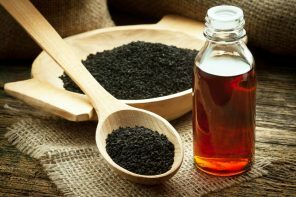 I’m going to try the black seed oil. Hi wow this article is amazing. I would love to find someone to do my hair in the Houston area. I am a 51 year old woman who is suffering from severe hair loss in the crown area of my head. I need a solution. The wearing of wigs is becoming very expensive, irritating and frustating. What wrong with wearing wigs? 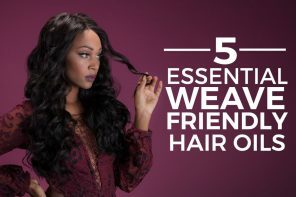 you can wear them and take them off; I use to get braids, weave and crochet styles, and in the last two years my hair has become to break off mostly my sides, my hair is very soft. I cut it off andveas wearing the short cut. and it was cute. but I went back putting the weave back in and now, my sides are very bad, I brought some oil, J, and mint old, but I like wearing the wigs again. let me know if I’m doing wrong! Why only black women there are other nationalist that lose their hair as well. 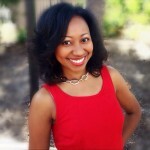 Title Black women that lose hair!!! Hi. 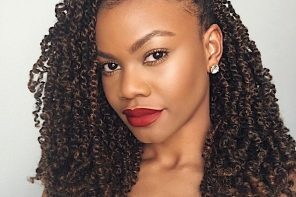 VoiceOfHair is a platform that connects women of color (Black women and Latina women) to THE BEST hairstyles and hair stylists! Our goal is to inspire and instill confidence in women by teaching them how to create beautiful styles or giving them inspiration for their next look. I really need help in some way. I stop putting chemical in why to stop breakage now what? Walking looking crazy, nappy, hair falling out. Previous articleHere’s How You Can Grow your Edges Back!